South African vocalist, songwriter and beat maker TRA has worked on beats and vocals for others but recently started exploring and creating her own music. 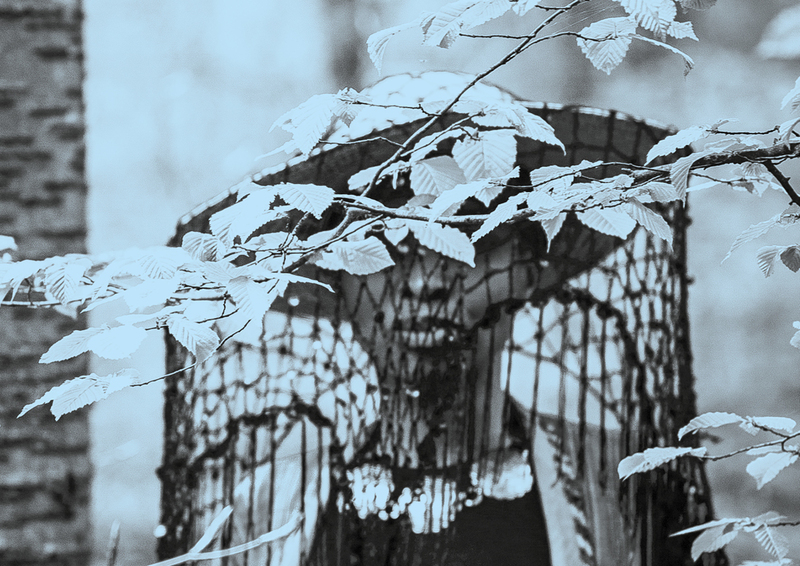 TRA’s music is a reflection of the many places and spaces she inhabits literally and figuratively. With influences of jazz, traditional Xhosa singing and different styles of electronic music. 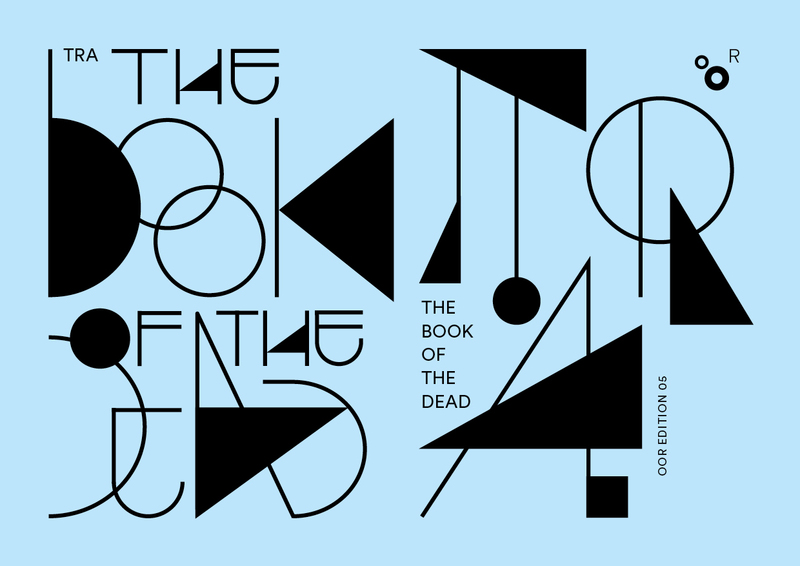 The Book of the Dead was officially released as oor edition nr. 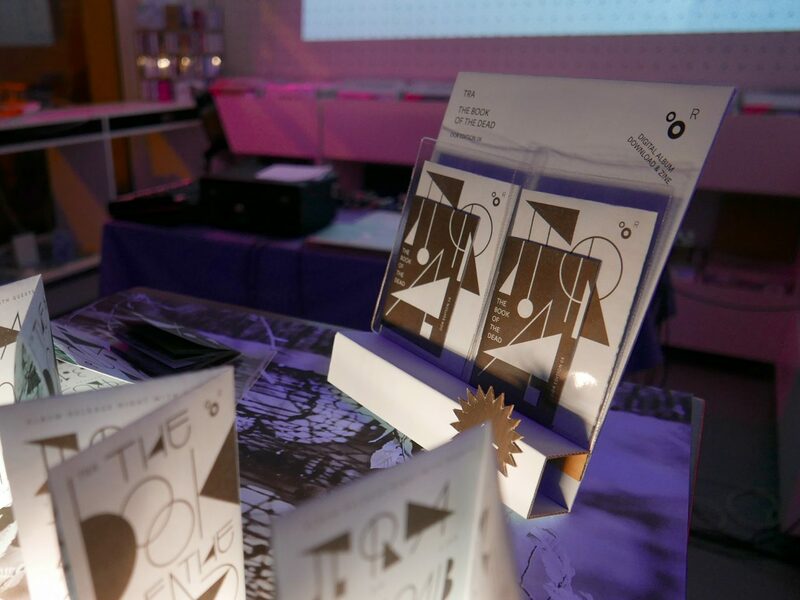 5, a printed edition zine with digital download at OOR Saloon. 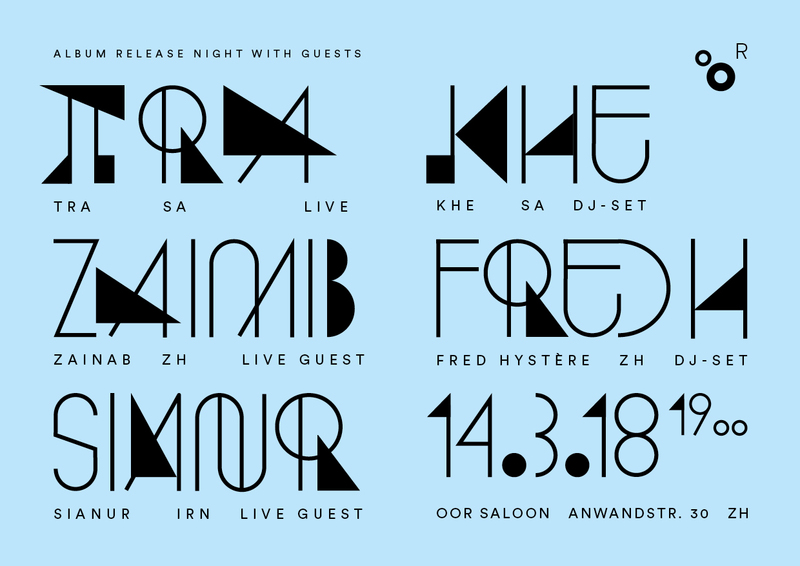 The programme included an introduction to the ideas and concepts of the project, a live-set by TRA, guest performances and interpretations of TRA Songs by Zainab and Sianur, a special Spoken Word-DJ Set by Khe and a DJ Set by Fred Hystère.